Uttara gets blackmailed by some unknown caller, who demands two crores. She meets the blackmailer and hands over the money to him. He tells her that its just a small token and she will need to give him more money. Suyash and Falguni comfort a boy in his skating class. Suyash asks Falguni to skate with him. 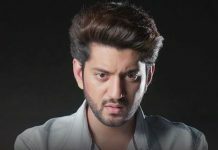 Suyash tells Falguni that he really likes her. Falguni thinks of Niyati’s words and tells Suyash that she is also thinking to settle down. She says I have found a suitable guy, with whom I can surely settle down. She proposes him for marriage, which surprises him. Suyash too professes his love to her. Falguni and Suyash spend happy moments together. 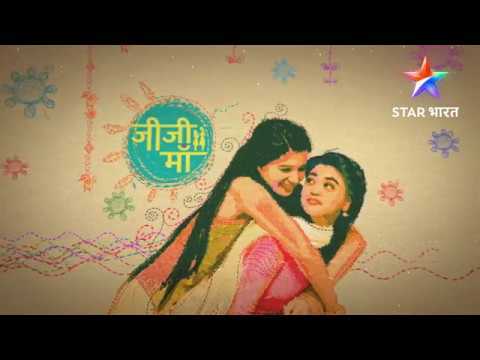 Uttara calls Falguni for a meet. She tells Falguni that she has a condition for getting Niyati and Vidhaan married. Falguni gets ready to do anything for Niyati’s happiness. Uttara keeps her condition and asks Falguni to marry her elder son, with a vow that she will never become a mother. Uttara asks Falguni to make a commitment. Falguni feels bad about hurting Suresh driver. She still decides to choose Niyati’s happiness over her own. She agrees to accept Uttara’s condition. Uttara tells Falguni that she won’t believe her verbally. She asks Falguni to under an operation to remove her uterus. Falguni is left in a big dilemma. Falguni agrees to Uttara’s wicked demands to fulfill the promise given to her dying mother.